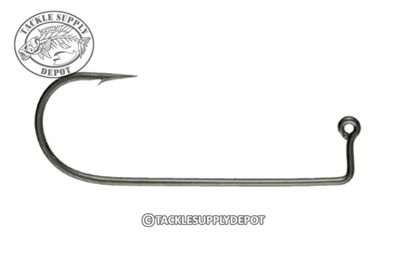 The 604 series is Gamakatsu's most popular and versatile jig hook. Forged for superior strength and built with heavy wire and 90 degree Round Bend which is ideal for both freshwater and saltwater applications. Compatible with an array of Do it Molds. Black Nickel Finish.